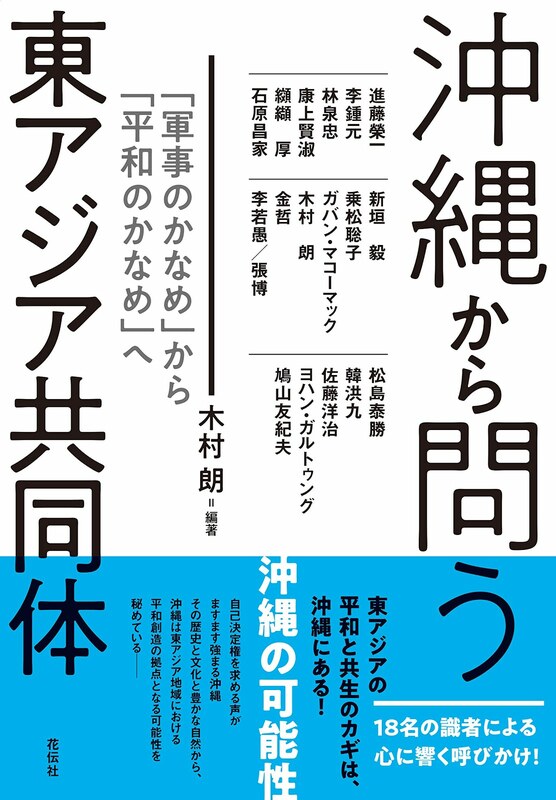 安倍首相真珠湾訪問にむけて世界の識者が連名、オリバー・ストーン監督も賛同した首相の歴史認識を問う「公開書簡」、以下のように報道されています。随時更新していきます。Here are media reports on the 53 scholars and activists' Open Letter to Prime Minister Abe on the eve of his visit to Pearl Harbor. We will add new ones as they come in. 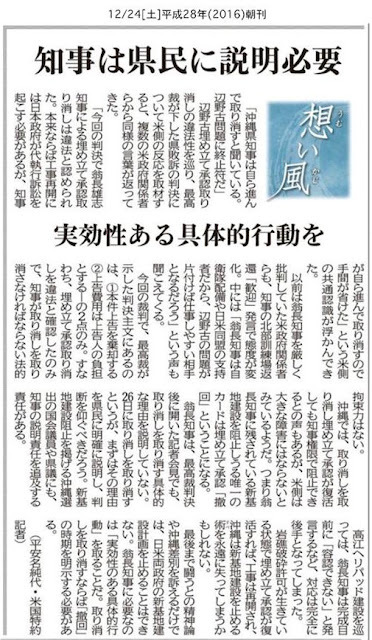 ★２８日の『東京新聞』２面では全文を掲載。Tokyo Shimbun ran the full text in its December 28th edition (Page 2). 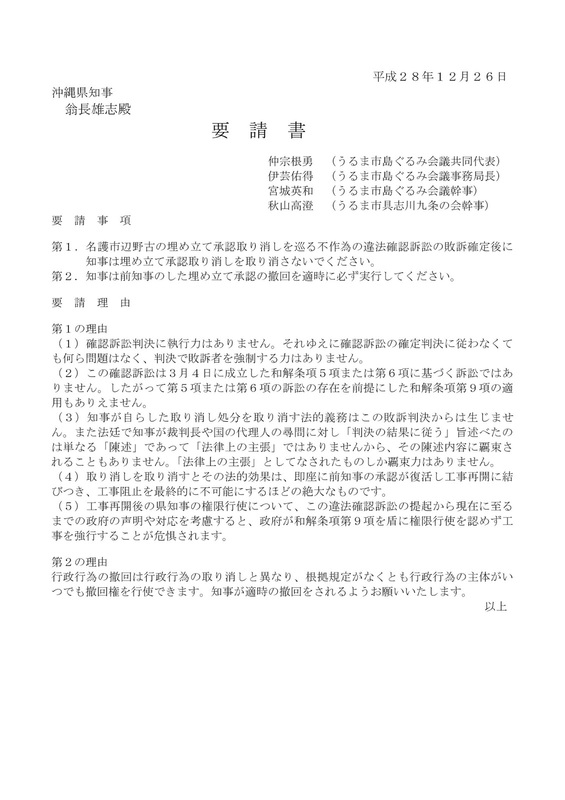 １２月２５日付けで発表した「真珠湾訪問にあたっての安倍首相への公開質問状」、以下、英語版、日本語版、署名者５３名のリストです。拡散、転載歓迎です。53 international scholars, artists, and activists sent an Open Letter to Prime Minister Shinzo Abe on the eve of his upcoming visit to Pearl Harbor. 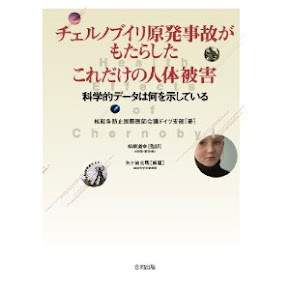 See below English and Japanese versions, followed by the list of signers. All are welcome to share and re-post this letter. USS Arizona Memorial, which Mr. Abe plans to visit. You recently announced plans to visit Pearl Harbor in Hawai’i at the end of December 2016 to “mourn the victims” of the Japanese Navy’s attack on the U.S. naval base on December 8, 1941 (Tokyo Time). In fact, Pearl Harbor was not the only place Japan attacked that day. The Japanese Army had attacked the northeastern shore of the Malay Peninsula one hour earlier and would go on to attack several other British and U.S. colonies and bases in the Asia-Pacific region later that day. 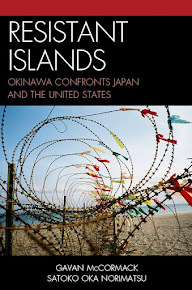 Japan launched these attacks in order to secure the oil and other resources of Southeast Asia essential to extend its war of aggression against China. Since this will be your first official visit to the place where Japan’s war against the United States began, we would like to raise the following questions concerning your previous statements about the war. 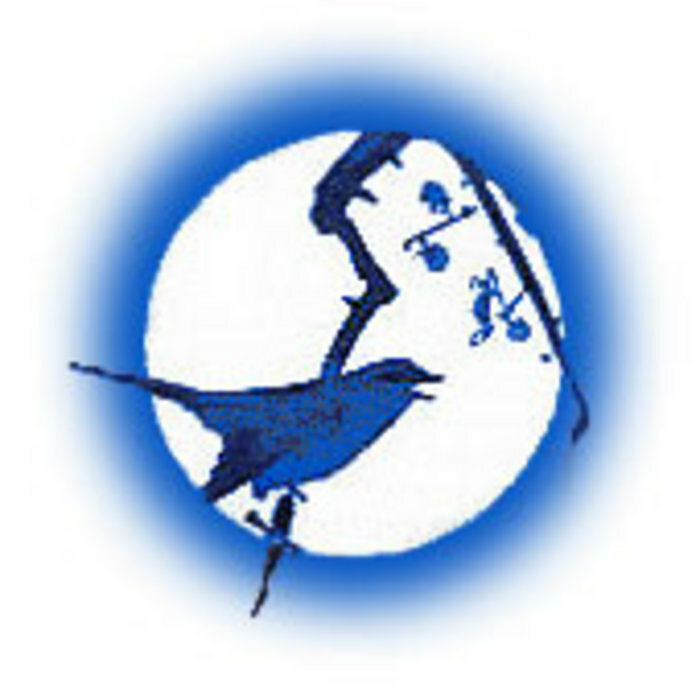 1) You were Deputy Executive Director of the “Diet Members’ League for the 50th Anniversary of the End of War,” which was established at the end of 1994 in order to counter parliamentary efforts to pass a resolution to critically reflect upon Japan’s aggressive war. 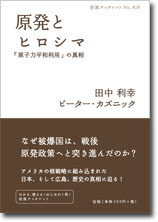 Its Founding Statement asserts that Japan’s more than two million war-dead gave their lives for “Japan’s self-existence and self-defense, and peace of Asia.” The League’s Campaign Policy statement of April 13, 1995 rejected offering any apology or issuing the no-war pledge included in the parliamentary resolution to mark the 50th anniversary of the end of war. 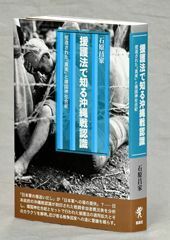 The League’s public statement of June 8, 1995 declared that the majority parties’ resolution draft was unacceptable because it admitted Japan’s “behaviors of aggression” and “colonial rule.” Mr. Abe, do you still hold such views about the war? 2) In the Diet questioning period of April 23, 2013, you as Prime Minister stated that "the definition of what constitutes 'aggression' has yet to be established in academia or in the international community." Does that mean that you do not recognize Japan’s war against the Allied and Asia-Pacific nations and the preceding war against China as wars of aggression? 3) You state that you are going to visit Pearl Harbor to “mourn” the 2,400 Americans who perished in the attack. If that is the case, will you also be visiting China, Korea, other Asia-Pacific nations, or the other Allied nations for the purpose of “mourning” war victims in those countries who number in the tens of millions? 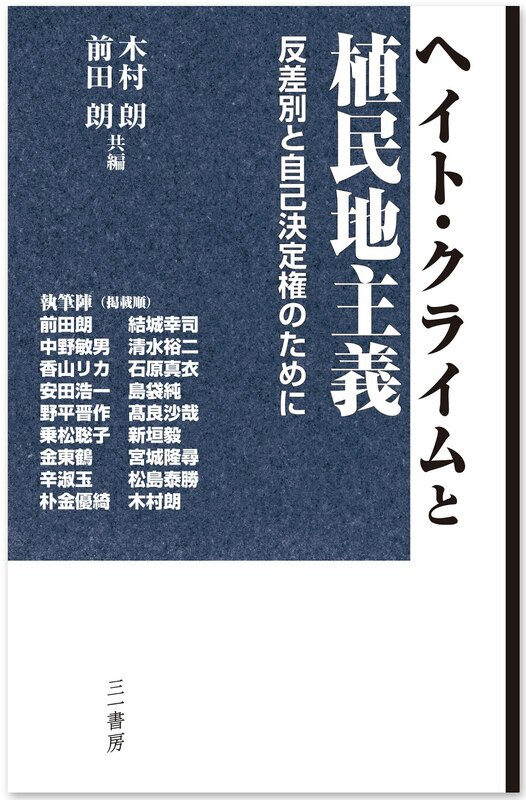 As Prime Minister, you have pressed for Constitutional revision including reinterpretation and revision of Article 9 to allow Japanese Self-Defense Forces to fight anywhere in the world. We ask that you reflect on the signal this sends to nations that suffered at Japan’s hands in the Asia-Pacific War. 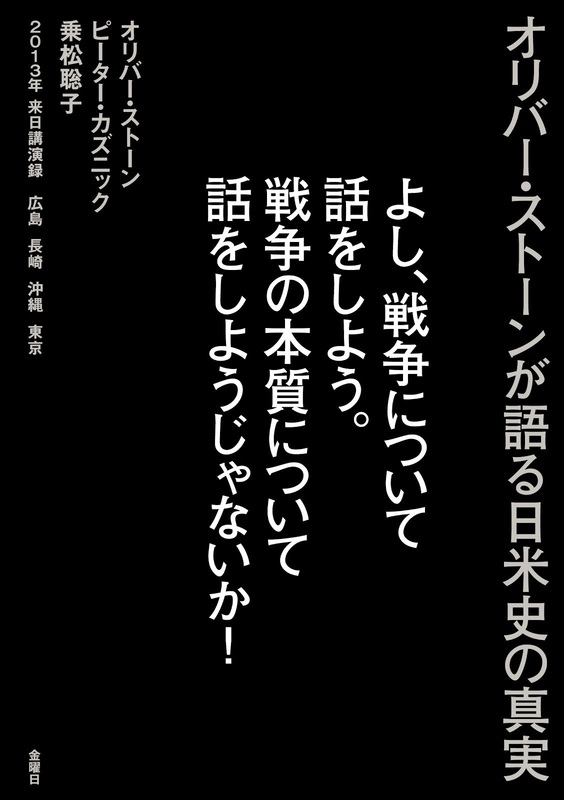 １２月２１日『琉球新報』３面に掲載されたブログ運営者の評論を紹介します。ガバン・マコーマック氏による英訳を下に記します。Here is an article printed in the December 21 edition of Okinawan newspaper Ryukyu Shimpo. 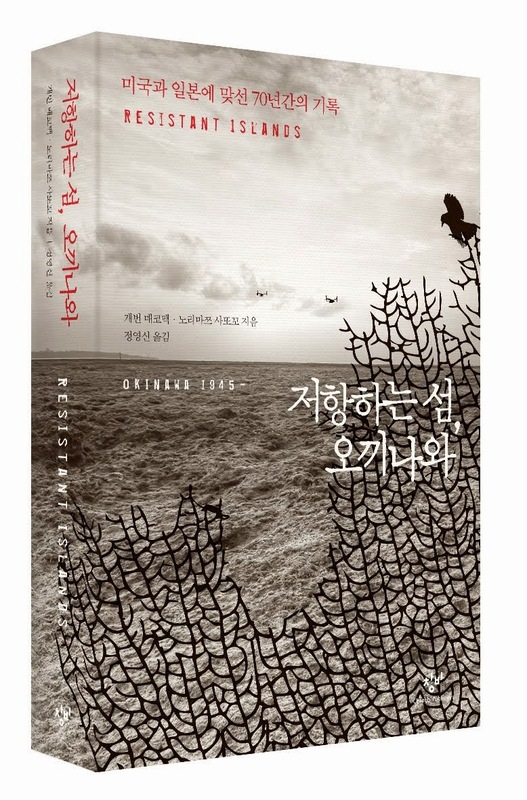 Below is an English translation by Gavan McCormack. In the case of the state of Japan versus Okinawa prefecture, in which the Japanese state sought a ruling that the Governor had acted illegally in canceling the order for cancelation of the license for reclamation of Henoko, the Supreme Court has now ruled in favor of the State of Japan. It is a cause for deep concern that this has come to be widely understood as meaning that the Governor must now cancel his cancelation of the reclamation license, whereupon, as a necessary consequence, the state can resume construction. Even if the state is successful in its suit for a declaration of breach of the law, it cannot resume work. 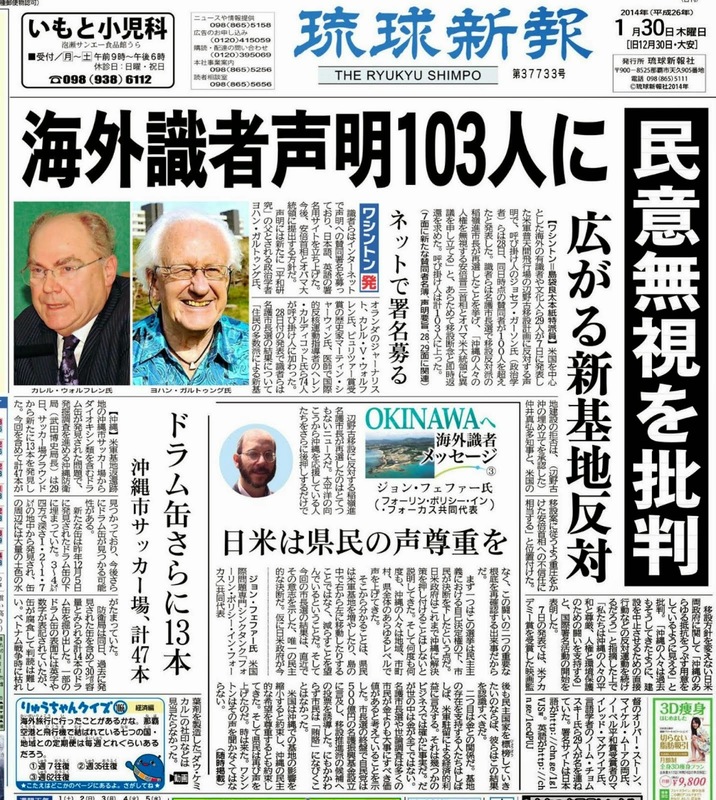 The judgment is simply a recognition that Governor Onaga’s cancelation of the reclamation license is, literally, a breach of the law. It would convey no legal duty on the part of the Governor to approve reclamation. For the state to resume reclamation work, it would have to launch a new, proxy execution suit. It could only resume work following a Supreme Court proxy execution order enabling the state to act in lieu of the prefecture. 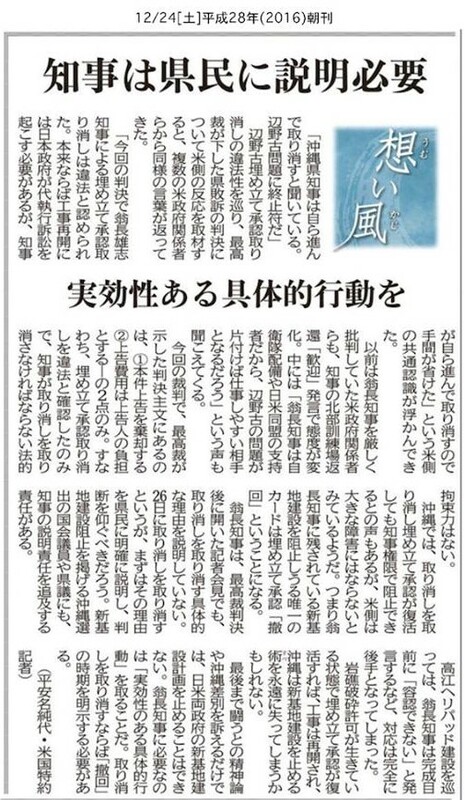 It seems that many people take the view that Governor Onaga, “obeying” the ruling of the suit for declaration of breach of the law, must cancel his cancelation of reclamation license under the terms of Clause 9 of the March 4 Conciliation Agreement. But that is not the case. Clauses 5 and 6 of the Conciliation agreement ceased to have effect once the State-Local Government Disputes Resolution Committee determined on June 17 that it would not rule on the question of the legality of the state’s rectification order. And since the prefecture did not launch any suit for cancellation of the rectification order based on either clause 5 (in case of there being no breach of the law) or clause 6 (in case of a determination of breach of the law), clause 9, which is predicated on the existence of clauses 5 and 6, has no scope for effect, and so naturally it [clause 9] also becomes void. Because the suit in which the prefecture has been defeated was a suit for confirmation of an illegality, not a suit for cancellation of a rectification order, the clause 9 “obey the judgment” is irrelevant. And accordingly if, following this judgment, the Governor were to cancel the cancellation order, it would simply mean that he was acting on his own political judgment. If he were to do that, it would be a gross betrayal of the people of the prefecture who elected him on the platform to oppose base construction. 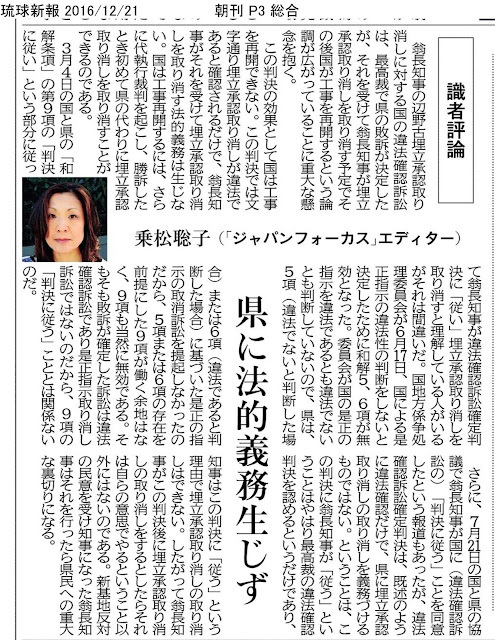 This is a translation of Norimatsu’s article “Shikisha hyoron – Ken ni hoteki gimu shojizu,” in Ryukyu Shimpo, 21 December 2016. 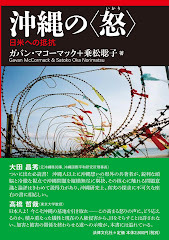 Satoko Oka Norimatsu and Gavan McCormack are editors of Asia-Pacific Journal: Japan Focus. 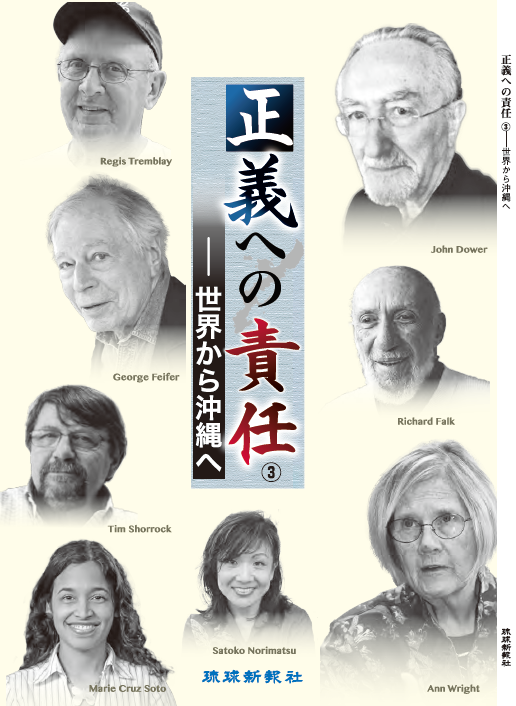 22 international scholars and activists issued a statement that, on December 22, when U.S. returns about a half of USMC Northern Training Area to Japan, there is "nothing to celebrate." Below is a comment by Sumiyo Heianna, the Okinawa Times Washington Correspondent's comment on her Facebook, shared here with her permission, translated by Norma Field. Why wasn’t it possible to stop the nearly completed helipad construction at Takae. 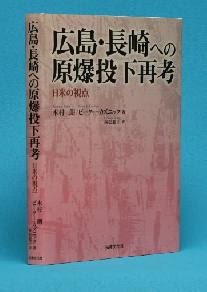 In their statement published on December 16 (“December 22 Nothing to Celebrate”), 22 concerned overseas intellectuals refer to the responsibility of the Japanese government for its forcible construction of the helipads; Governor Takeshi Onaga for his failure to oppose said construction; and the prefectural assembly for failure to prevent the dispatch of riot police from throughout Japan. I take this statement to heart. 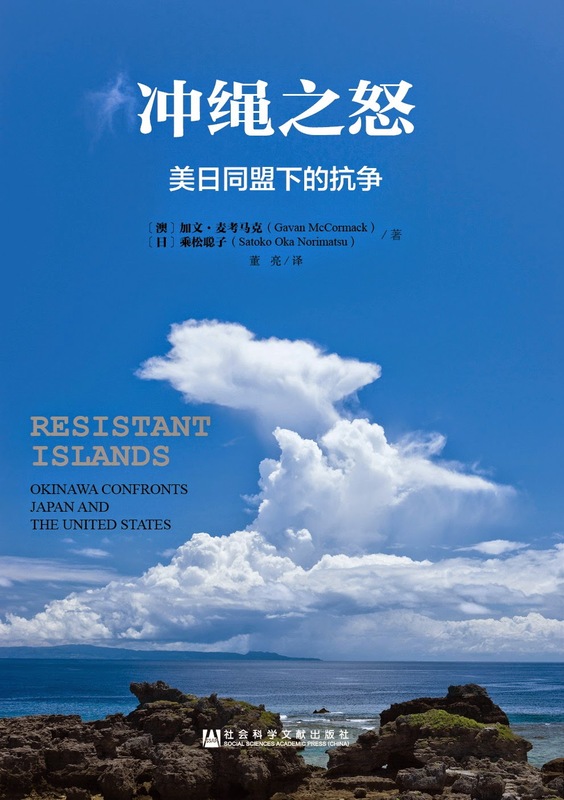 True, there is a need for Okinawans to act as one in order to stand up to the governments of Japan and the United States in their ruthless determination to proceed with base construction. 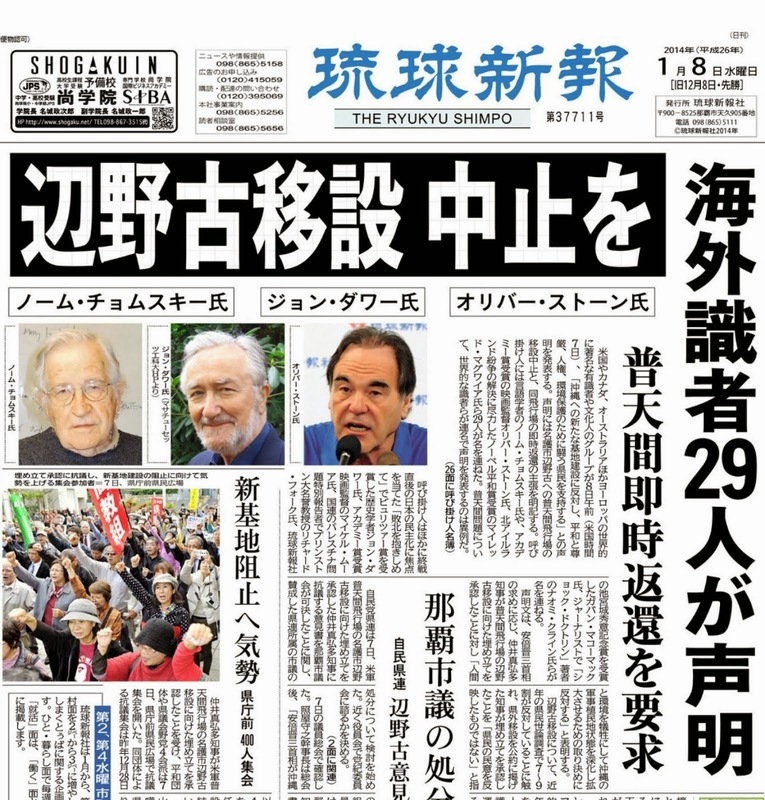 At the same time, the argument that “criticism of Governor Onaga will only invite division” has resulted in the loss of the critical spirit that should reside in a healthy democracy. Thus have his misguided choices been condoned and forcible construction allowed to proceed. We must now change that tide. 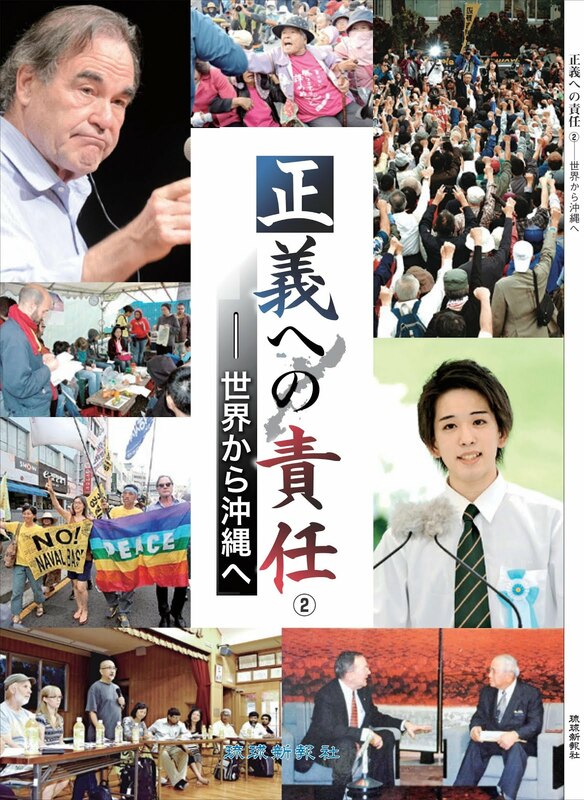 The slogans heard throughout Okinawa of “protect the governor,” “support the governor”—shouldn’t they have been “protect the people of Okinawa,” “protect Takae,” “protect Okinawa”? 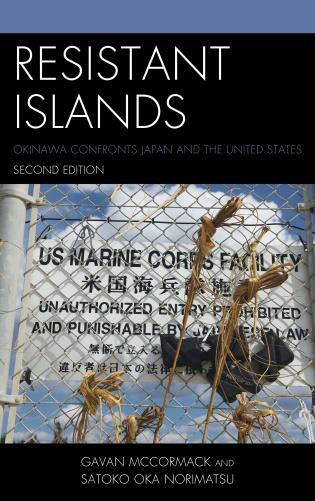 We must clarify precisely what it is we wish and need to protect, correct course, and stand together as a genuinely united Okinawa. See the full text and related reports on the original statement signed by 22 international scholars and activists here.